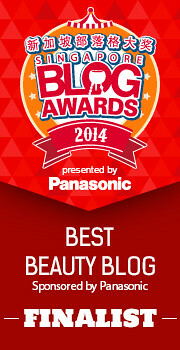 If you haven't yet heard of Vanity Trove, it's one of the beauty box companies that operate in Asia. 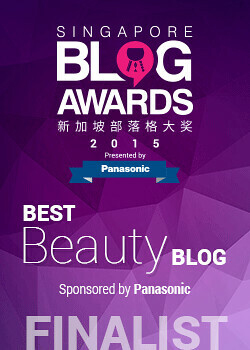 As such they have a unique take on beauty boxes, with novel products from Asian brands. This mont's Vanity Trove does just that, with a special box full of products from Astalift. Astalift is one of the high-end skincare brands from Japan that have recently launched in Singapore (I blogged about the Astalift skincare products previously), so this box will interest those who would like to try out a range of products from this new brand. It's a great way to dip your toes into the brand, without splurging on every full-sized item, especially since the brand isn't cheap (a full sized item can cost over SGD$100). 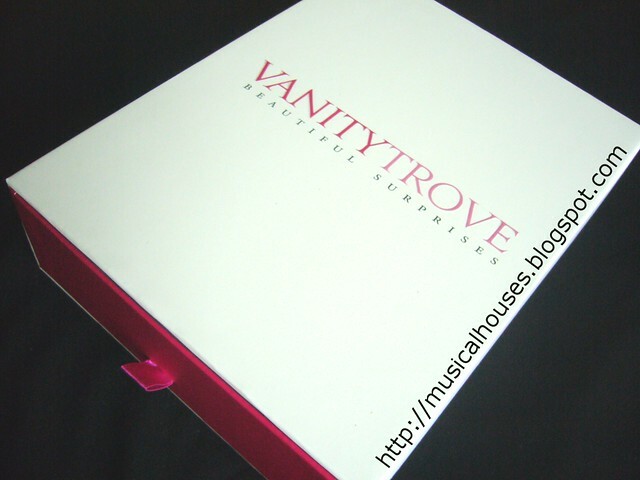 This month's Vanity Trove comes beautifully packed, as usual, with the signature white and pink box. I really like the presentation of the boxes, they are very beautiful. And I only just found out today that when you stack the boxes up, you get cute little drawers! But of course, we're all more concerned with what's inside the box, so without further ado, let's check it out. 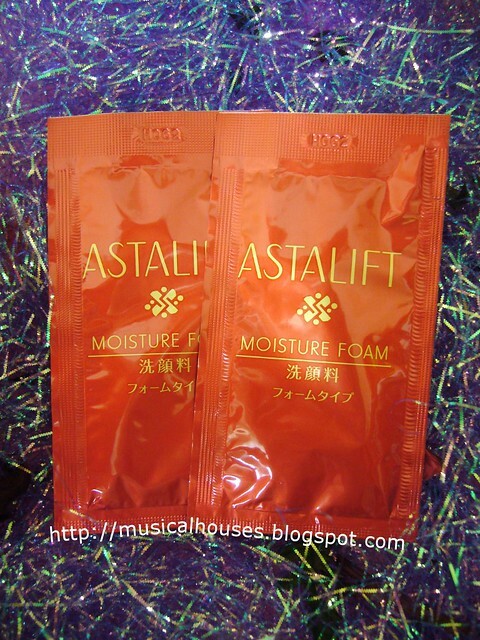 First up we have the Astalift Moisture Foam. This is a facial cleanser, and is one of the highlights of the entire Astalift range, because the foam, when lathered, becomes a thick, rich foam (apparently foam in your facial wash is very popular in Japan). So this will definitely appeal to those girls who want that luxurious foamy feel when you wash your face. 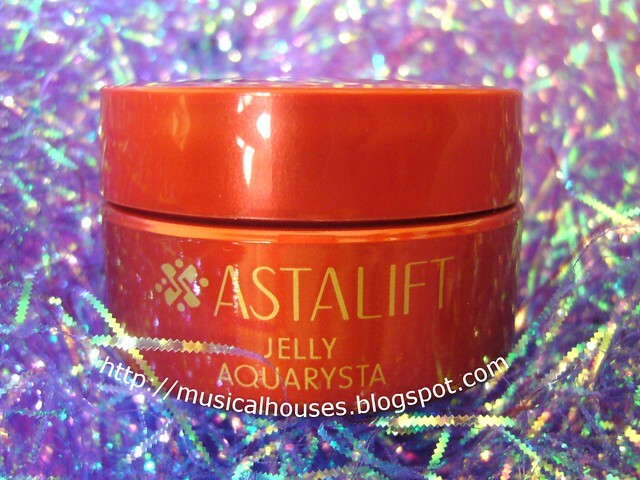 Secondly, we have Astalift's Jelly Aquarysta. This isn't just one of the star products in Astalift's line, it's THE star product in Astalift's line. It's a gorgous clear red gel, and if you stick your fingers into your jar, the jelly will resurface and re-form back into its original shape, which is pretty cool. It's supposed to deeply hydrate the skin, and help the skin maintain its shape over time. 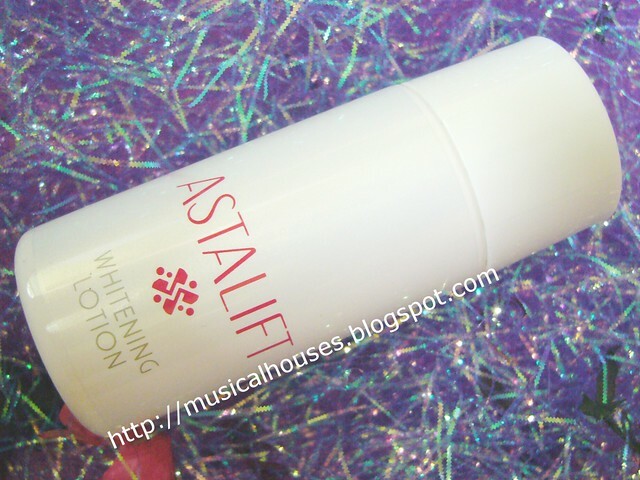 In the March Vanity Trove, we also have a small bottle of Astalift Whitening Lotion. This lotion can also be spread out on a paper mask sheet and used as a whitening mask, which I thought was pretty cool. 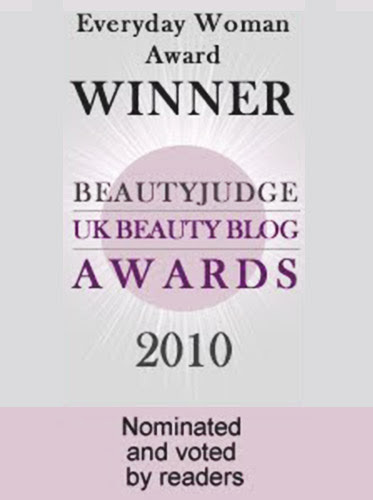 It's a good addition to your skincare regime if you like whitening products, and doesn't feel sticky or thick at all. 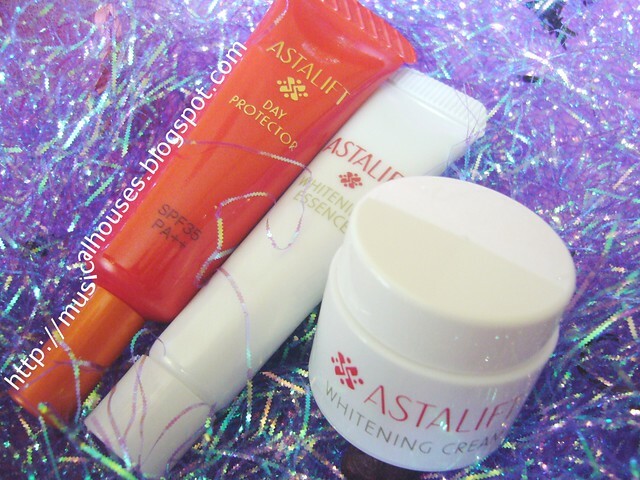 We also have small tubes and tubs of other Astalift products, including the Day Protector, which basically is a SPF 35 PA++ sunscreen, Whitening Essence, and Whitening Cream. The Day Protector is actually very decent as skincare goes - it has both UVA and UVB protection, thus offering protection against most of the sun's rays. And of course, there's no point using all these whitening products if you're not even using sunscreen right? 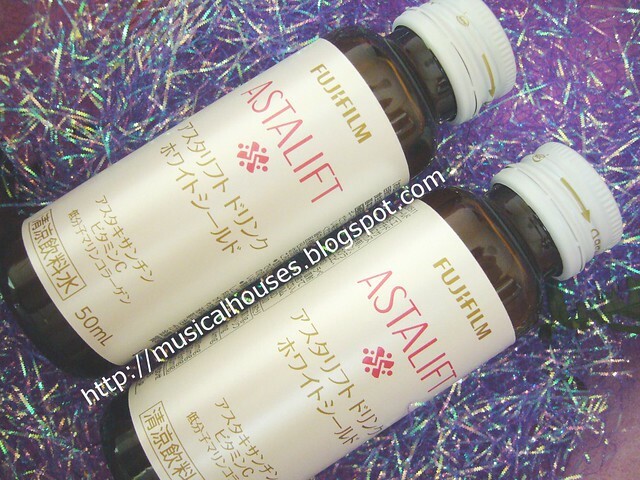 Lastly, we also have two full-sized bottles of the Astalift White Shield Drink! I was really impressed when I saw these, because we were given not one but two full-sized drinks. Anyway, these drinks contain Vitamin C, hyaluronic acid, as well as other ingredients, and is supposed to help your body repair UV damage (as well as prevent UV damage). Although they aren't a replacement for sunscreen, the idea is that if you feed your body anti-oxidants, it will repair some of the UV damage. So that's it for March's Vanity Trove! If you want to try out some of the star products in the Astalift range without splurging three figure sums on each item, or if you love whitening products, or if you're a big fan of skincare from Japan, then this will definitely be your cup of tea. 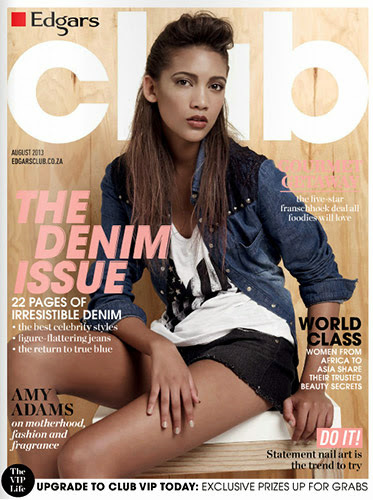 Do visit the Vanity Trove website to check it out! What do whitening product do, exactly? We don't have those in the US. @shandimesser: Hi Shandi, basically the whitening product is a product that claims to help lighten your skin colour. Products like these are quite popular in Asia as girls usually want to be fairer. But you're right - you don't really see them in the West because consumer preferences are different, so companies typically don't sell them in the West. Hope this helps!